Baaghi 2 actress Disha Patani has released a new dance video on her Instagram account . In this video, Disha can be seen performing on Selena Gomez’s latest song “I Can not Get Enough”. 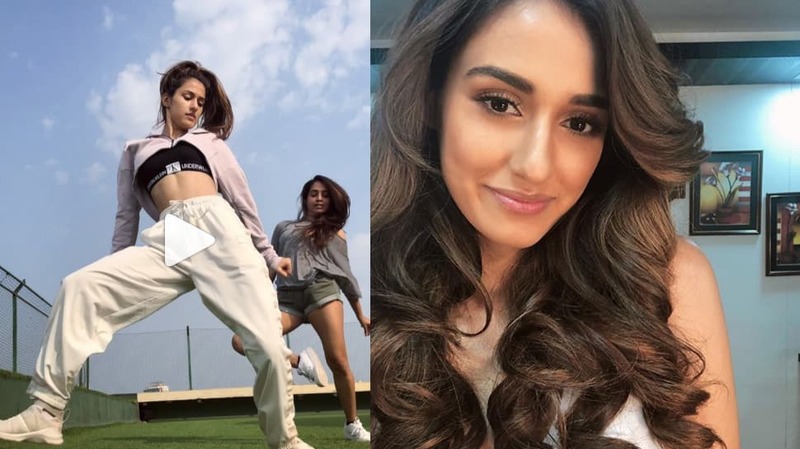 Baaghi 2 actress Disha Patani has released a new dance video on her Instagram account for her fans.In this video, Disha can be seen performing on Selena Gomez’s latest song “I Can not Get Enough”.Disha in the video is dancing on the terrace with her friend Dimple. She is wearing Baby Pink Crop Hoodie and Comfortable Pajama with Black Sports Bra. Disha’s energy level in the video is very good and she seems to be enjoying every dance step. 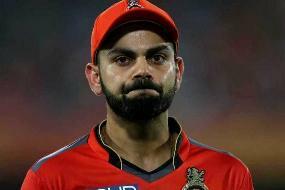 Perhaps this it is her new way of working out.While sharing the video on Instagram she captioned it, They ‘#justchilling with Dimple Kotecha’. In love with this new track, can not get enough, ‘.In this dance video which is created in a chill mood, both friends have given amazing performances. Disha Patani is always in news either for her relationship with Tigger Shroff or for her fitness video.In the past, she was in the spotlight due to her tremendous workout sessions.Boyfriend Tiger Shroff also contributes to her popularity.After posting this dance clip on Instagram, the fans will not feel the need to look for something special now for the fitness minister, especially for the girls.